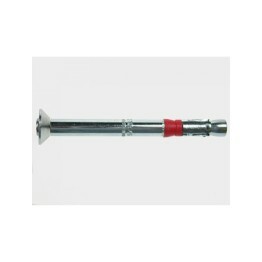 Description Stock Code Drill Bit Thread Length Drill Depth M6 Drop In Anchor DI6 M8 13M.. 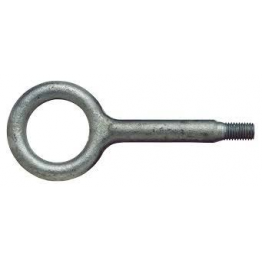 Description Stock Code M6 HOOK ONLY HOOK6 M8 HOOK ONL.. 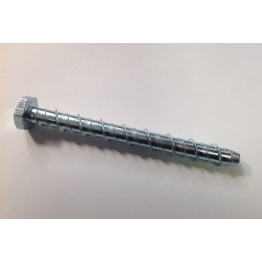 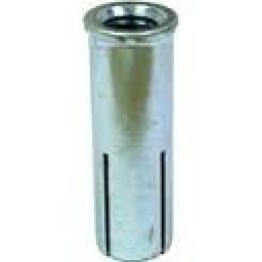 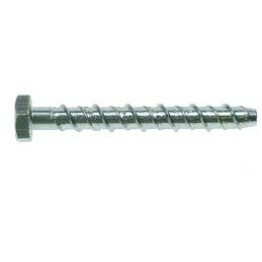 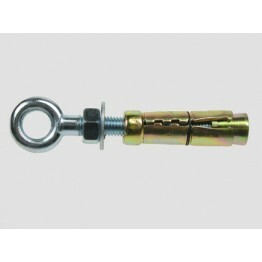 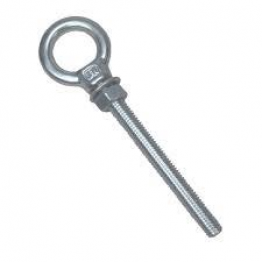 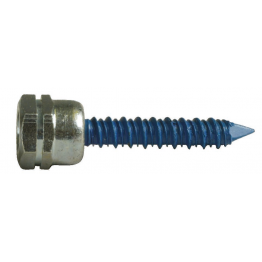 Description Stock Code M16 SCAFFOLD RING BOLT SCAFRB .. 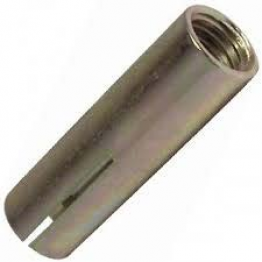 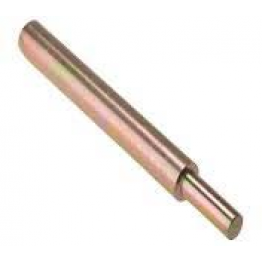 Description Stock Code Drill Bit 7.5 X 35MM TAPCON ROD HANGER TAP.. 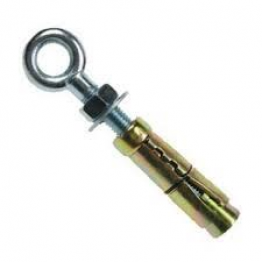 Description Stock Code M6 Setting Tool DISET6 M8 Setting Tool DISET8 .. 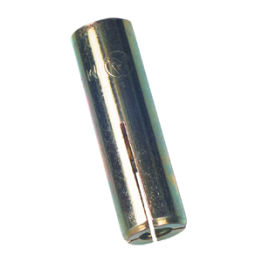 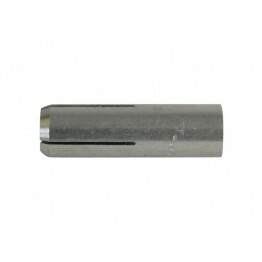 Description Stock Code Drill Bit M6 Shield Eye Bolt SH6E 12MM ..